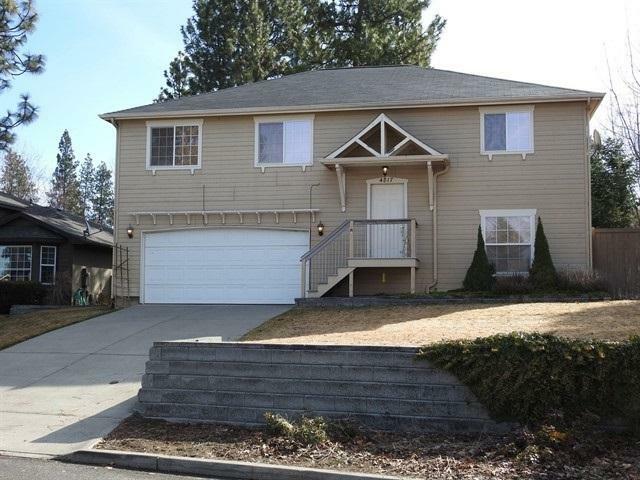 Fantastic upper South Hill home, conveniently located close to shopping and restaurants! 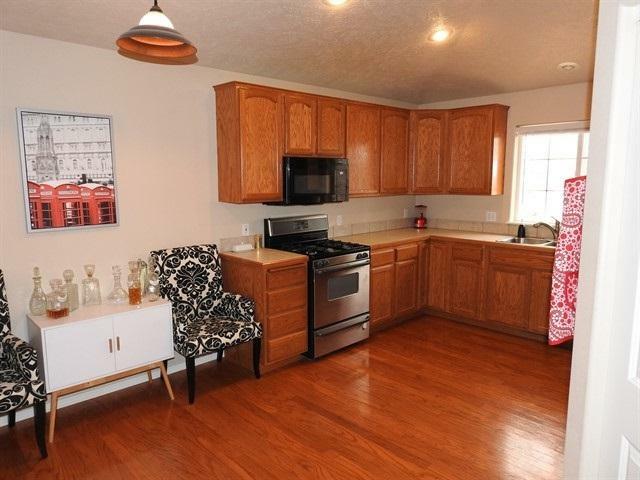 3 bedrooms and 2 bathrooms upstairs, master has large closet and dual sinks. 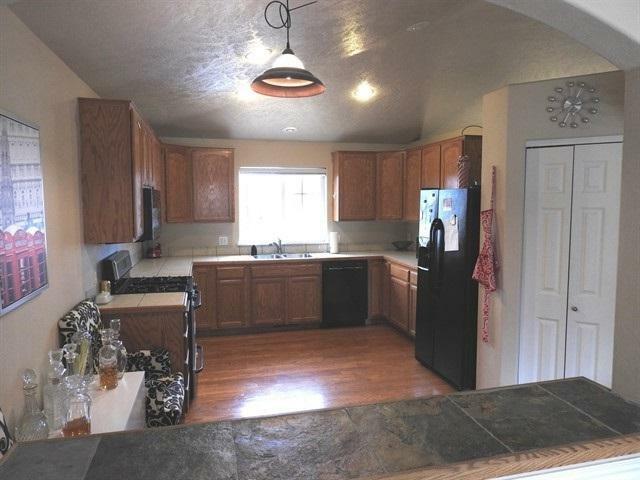 Kitchen has hardwood floors, tile counter tops, gas range and a Bosch dishwasher. 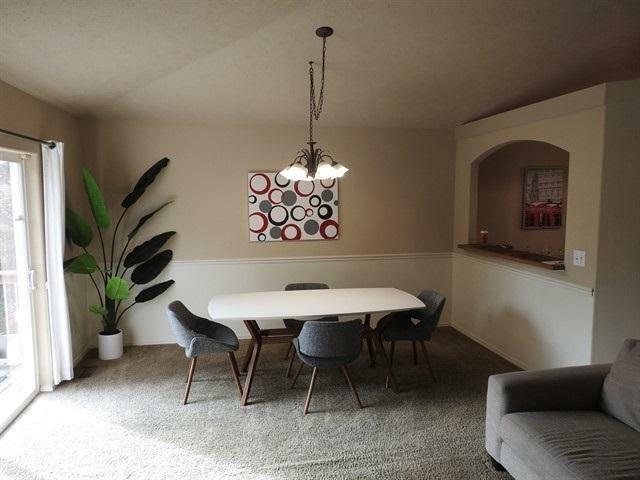 With an open floor plan, vaulted ceilings and a gas fireplace, this place is ready to entertain!? Lower level has a bedroom, bathroom, and large family room. A composite deck, fenced backyard and sprinkler system make this a great home.